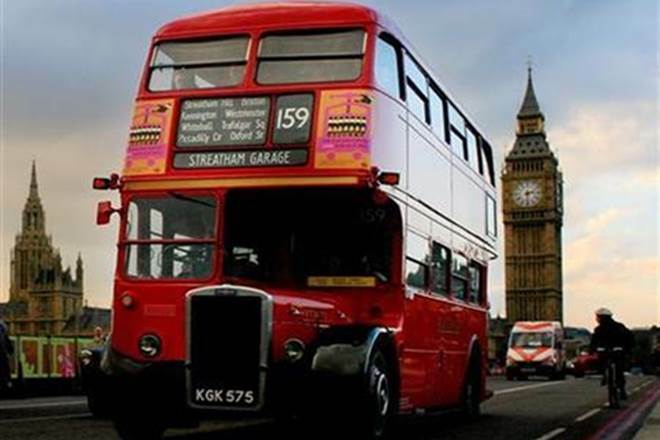 Kolkata, Jul 25: West Bengal Transport Minister Subhendu Adhikari today said the state government is toying with the idea of re-introducing double-decker buses in the city with a new feature - these buses would be open top like those in London. 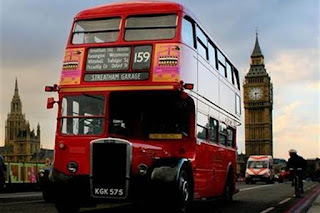 There are plans to ply four to five double-decker buses initially and the transport secretary was sent to London to do a survey, Adhikari said in the assembly. He later told reporters that these buses would have no roof like those in London. To a query, he said it was not decided yet whether these buses would be for tourists visiting the city. Adhikari said body quotes would also have to obtained from the bus manufacturers. Double decker buses used to ply in the city earlier but the services were phased out. During the question hour session, Adhikari said during the Left Front rule, the state transport corporations had a total of 2500 buses. At present, the number have gone up to 3200 after withdrawing old and rickety buses from the roads. He also said helicopter services would start at Purulia and temple town Tarapith from Kolkata soon.